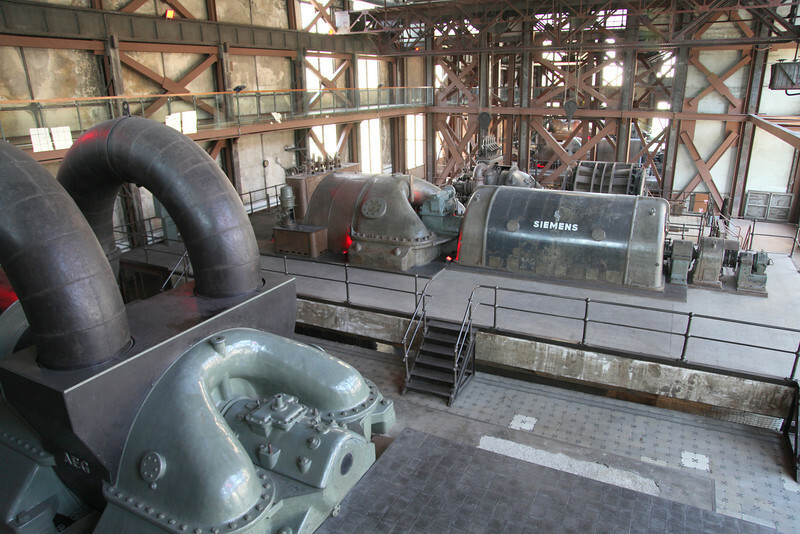 Before restoration and conversion into santralistanbul, a museum of energy and a cultural exhibit space, the Silahtaraga Power Plant was the Ottoman Empire's first urban-scale power plant. The facility went into service on the Golden Horn, Istanbul’s oldest industrial area, in 1911 and supplied the city with electricity up until 1983. Today, the power plant stands as a unique industrial heritage site following its conversion into santralistanbul, a project which involved the collaboration of public sector, private sector and non-governmental organizations alike. Opening its doors in September of 2007, santralistanbul is one the most exhaustive conversion projects to be carried out in Turkey in the field of arts and culture.